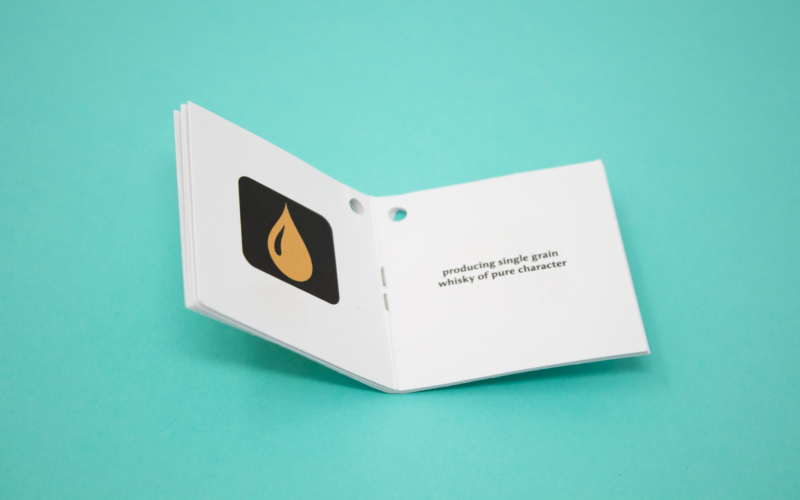 Booklets are one of the most effective ways to communicate your brand and product messaging through your packaging. 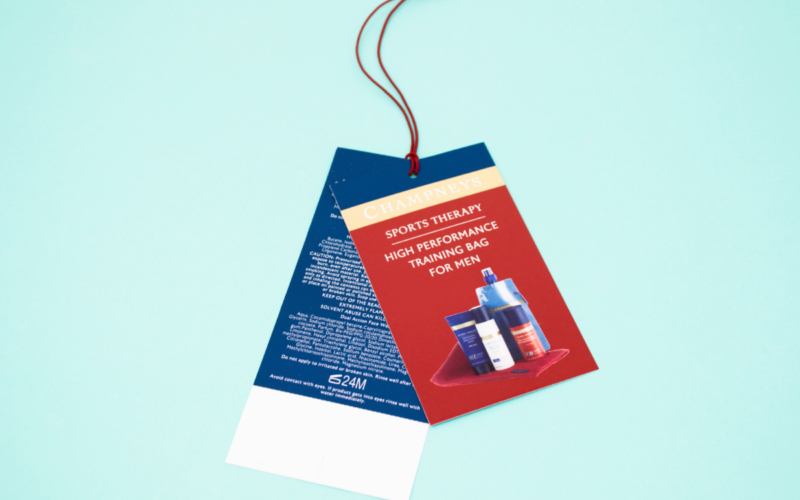 Stringed product booklets give you the chance to tell a fantastic story, give more information about your product and enhance the customer experience for the brand. 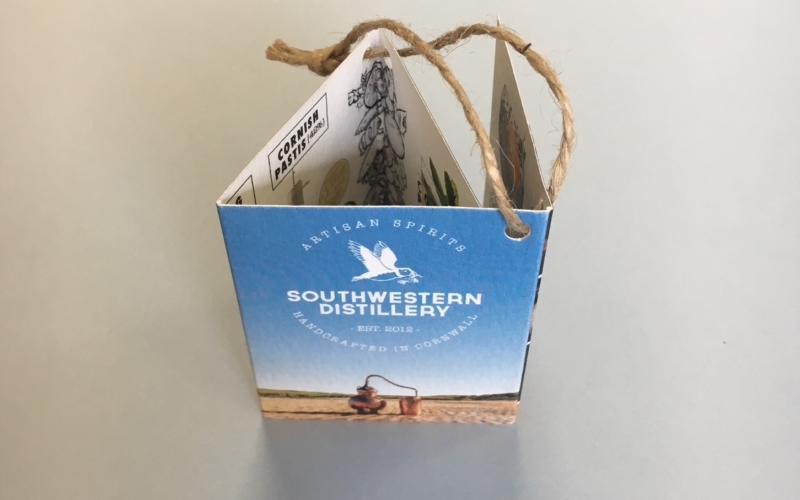 Our clients have used our premium booklets to make their product stand out on the shelves, tell their brand story, give added-value information (such as instructions, recipe ideas) or delve into the product’s USPs. 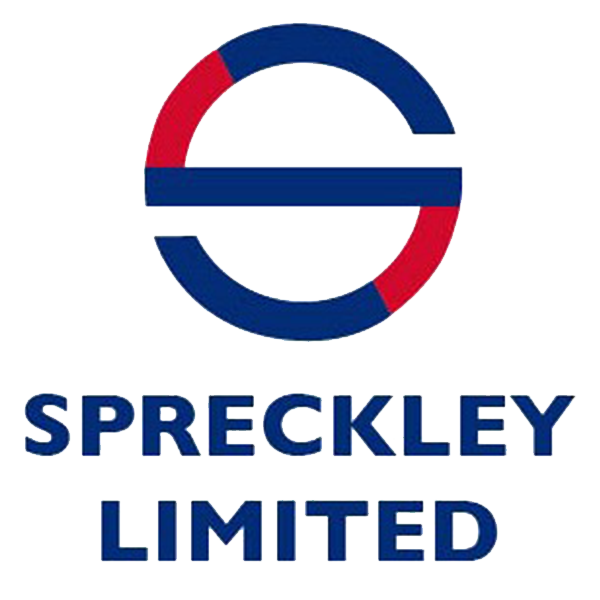 Multi-page booklets can be created with as many or as few pages as you need, but typically range between 4-10 pages. 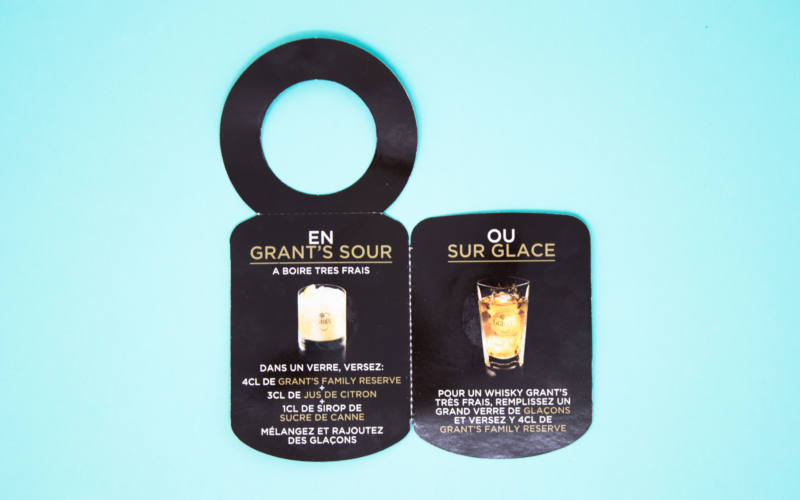 Our neck collar booklets sit pride-of-place on the neck of your beverage bottle. 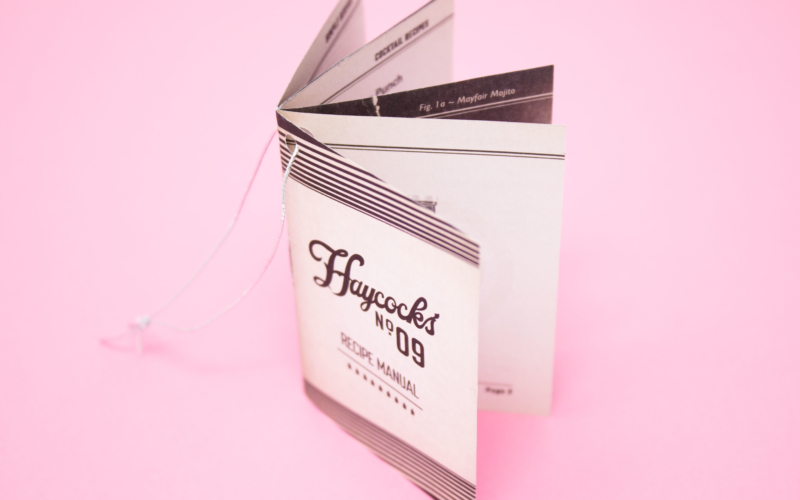 Our multi-fold tickets provide an alternative to the traditional booklet format. 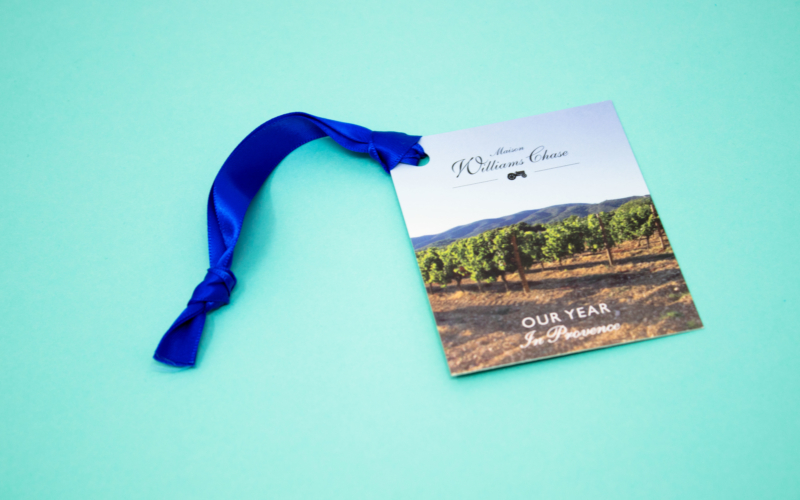 If you’re looking for something simple, our one-fold tickets can be a concise alternative to a booklet. 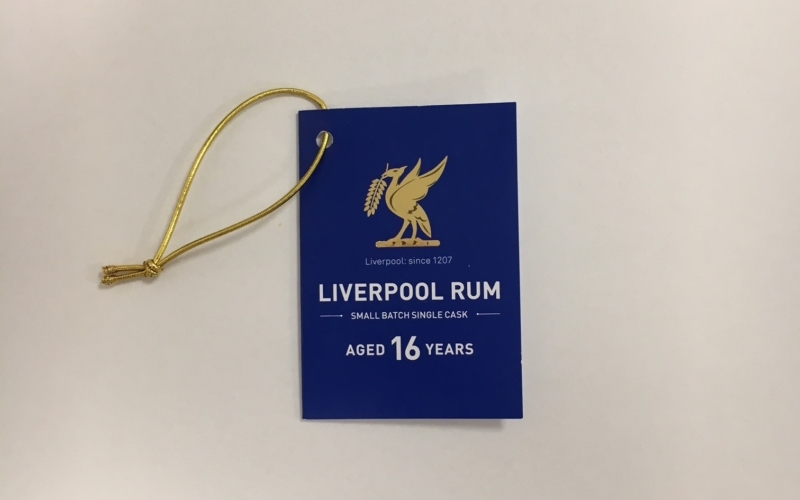 Each of our booklet products can be made to your exact specifications - in any size, stock or finish and combined with any of our string types.